Discover how NA Directional's operation's team delievers cost effective turn key solutions to our clients each day. With one of the lowest EMR ratings in the industry, NA Directional strives to provide a safe and professional work environment conducive to growth and success. Discover a company filled with dedicated and driven professionals that offers a workplace centered on continuous improvement and development. 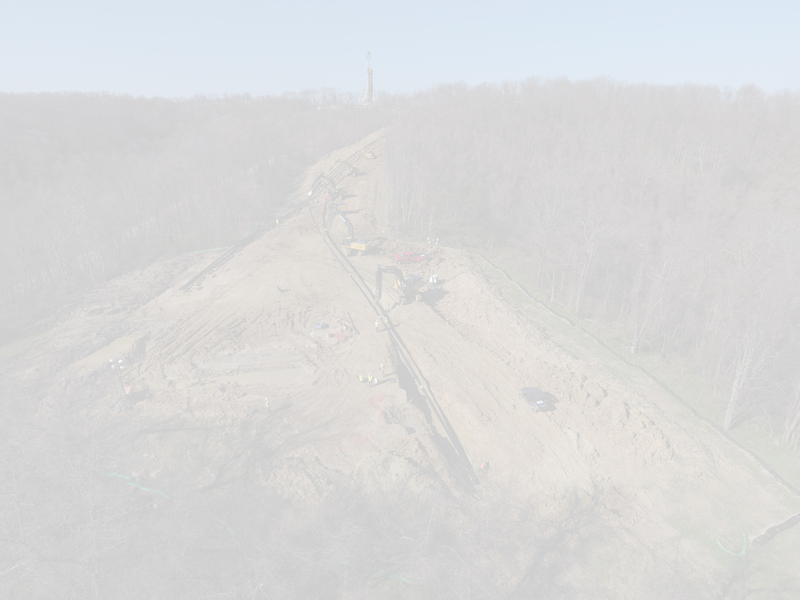 NA Directional's site personnel work closely with engineers, contractors, and owners to ensure quality completion in a timely cost effective manner. Our dedicated in house professionals have vast experience in the execution of directional drilling projects for any application. From road to rivers and from wetlands to mountains, our team is prepared to deliver cost effective solutions for your project today. 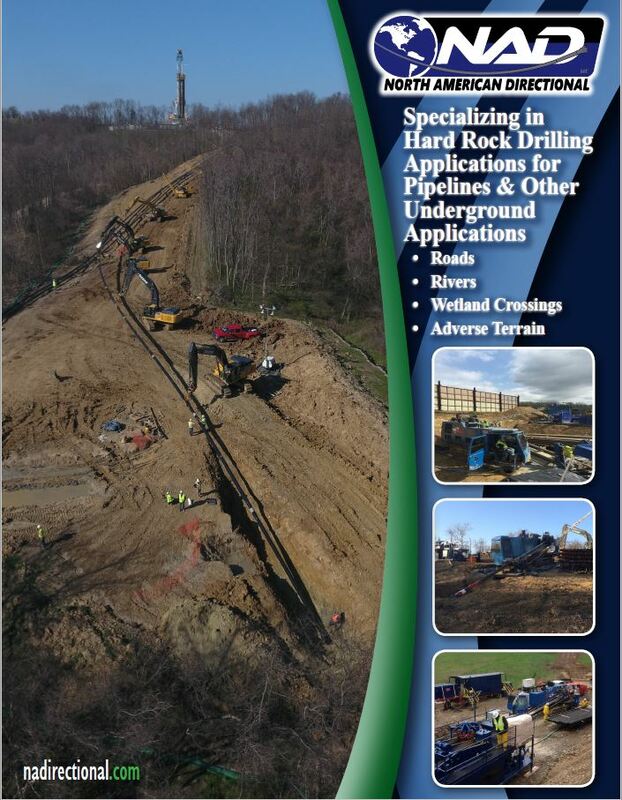 NA Directional has been featured in an article by Trenchless Technology. Click Here to read the article. NA Directional is perfectly positioned to deliver turn key, cost effective solutions to our customers. Learn about our services and how our solutions can solve your challenges today. This site is intended for US residents only. Copyright © North American Directional LLC 2017. All rights reserved.